While the British, French and German armies struggled in the trenches of the Western Front, the post-war world was being shaped elsewhere. The 'Away from the Western Front' project has been about the heritage of this often overlooked aspect of the First World War. 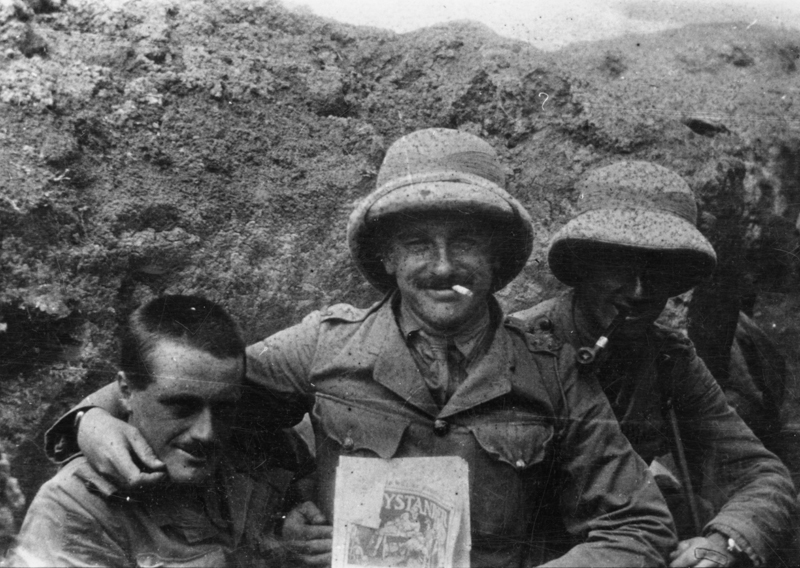 British men were sent to places far away from the Western Front, often fighting alongside troops from the former British Empire, especially those in the Indian Army which recruited from India, Pakistan, Afghanistan and Nepal. This project has explored the experience and impact of the campaigns fought in battlefields such as Salonika and the Balkans; the Middle East regions including Mesopotamia, Egypt, Palestine and Syria; Italy and Africa.